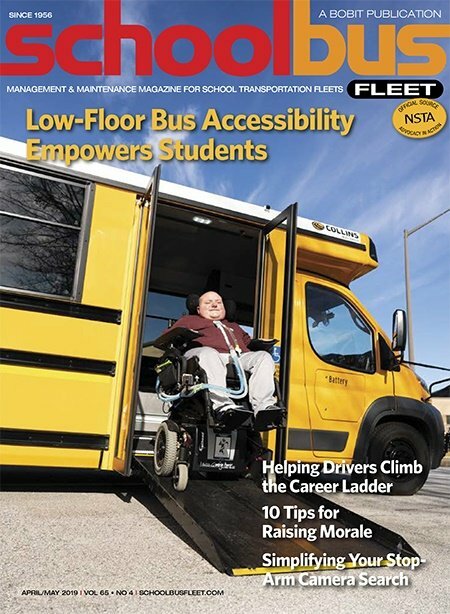 The IC Bus vice president and general manager shares details on the manufacturer’s growing list of bus offerings and sales, and an anticipated increase in demand for safety technology. 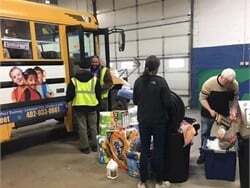 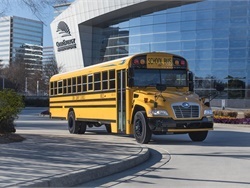 The standard ESC feature is available for buses equipped with air brakes, and the backup camera systems apply to all new Blue Bird school buses built in 2019. 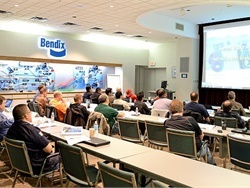 Registration is open for the supplier’s Air Brake Training course and its new Advanced Technology Training course. 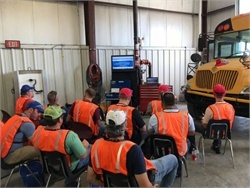 The school bus manufacturer conducts a closed course demonstration of electronic stability control and collision mitigation technology on the show. 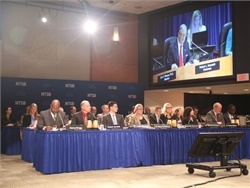 More than 240 attendees took part in one of this year’s four sessions. 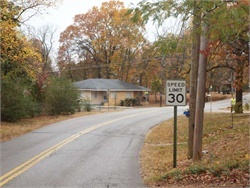 They join a network of over 2,000 alumni. 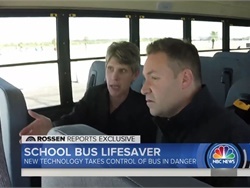 Electronic stability control still isn’t required on school buses in the U.S., so adding the safety technology is still a proactive move. 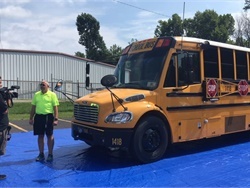 Kanawha County Schools holds two demonstrations for students, parents, and the public to unveil a new safety lighting system and other technology, and to dispense safety advice. 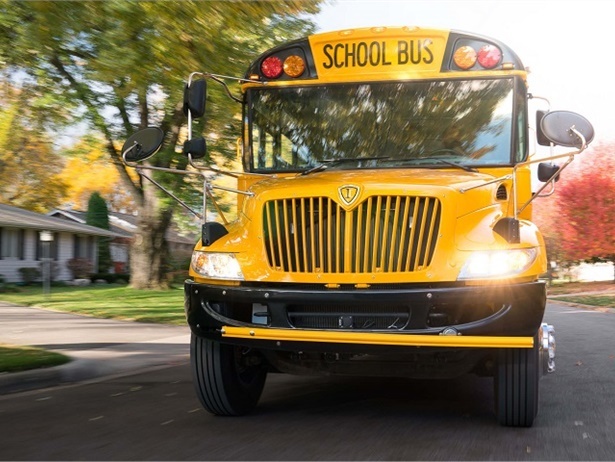 New CE and RE Series diesel buses with air brakes feature ESC and collision mitigation technology as standard. 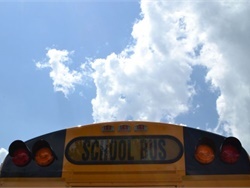 ESC will be available for IC's propane and gasoline buses with air brakes in 2019. 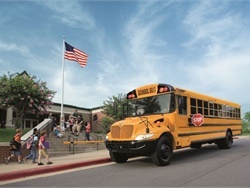 ESC will be standard on all new Saf-T-Liner C2 diesel and CNG school buses produced on or after July 23. 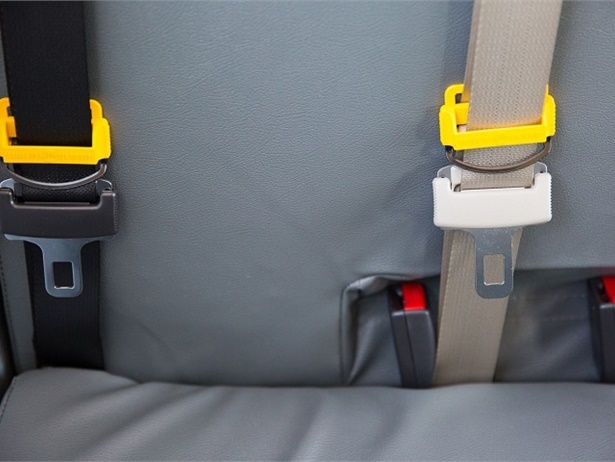 After investigating the 2016 crashes in Baltimore and Chattanooga, NTSB recommends improvements in school bus driver oversight and calls on states to mandate lap-shoulder belts. 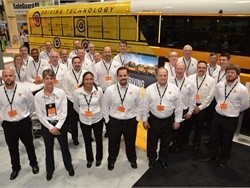 Pedestrian detection technology could be ideal for a school bus on an urban route. 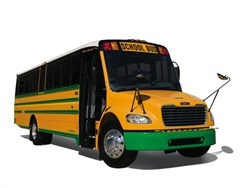 ESC is particularly beneficial for a bus traveling at higher speeds. 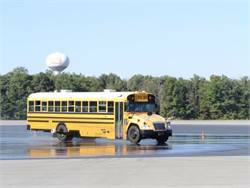 A thrilling test ride on a school bus showed how ESC technology can help the driver maintain control on slippery surfaces and sharp turns.